Boat type ----------------------- Powerboats - all - Motor yachts Jet skis Charter country ----------------------- Croatia Charter area ----------------------- Mediterranean Sea - Adriatic Sea - Dalmatia - Istria - Kornati Islands - Kvarner Gulf - Mediterranean Sea Trailer - On trailer Port ----------------------- Please choose a country! 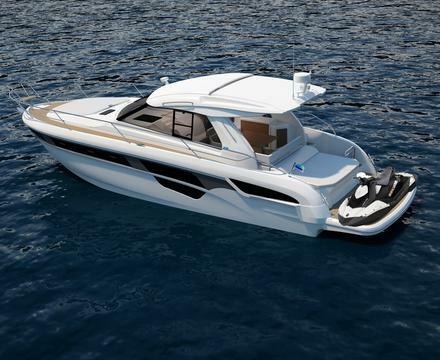 Korocharter is a company whose core business is the rental of motor boats. We pay close attention to equipping and maintenance of our fleet. Our best recommendation is our clients who are keep coming back to us, year after year. 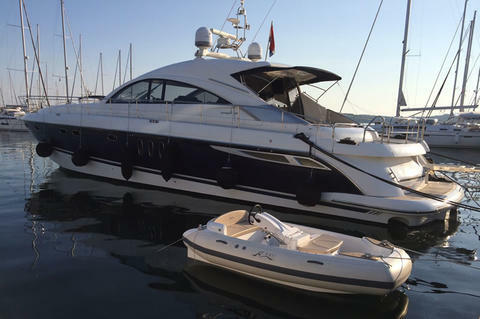 Our charter fleet currently includes Fairline, Bavaria, Bayliner, Maxum, Regal, Scarani, Sessa, Maestral and Jet ski Sea doo. Out motor boats are top class vessels designed for true enjoyment. Korocharter is successfully dealing with the motor boat rental for many years. Our fleet is located in Marina Punat on the island of Krk. To your motor boat adventure you can arrive also with an airplane, as many airline companies fly directly to Krk. We will very gladly welcome all of our charter clients at the airport and drive them to the Marina.